A hatrick of records on day three! Three days in a row and the records keep tumbling. Today it was Damon Stamp and Darren Lill (St-iLL Wild Riding) who smashed the record for stage three, clocking an unbelievable time of two hours, one minute and 55seconds for the 45km route of testing hills between The Haven and Coffee Bay. The previous record stood at two hours, thirteen minutes and 13sec. Warren Price and Andrew Hill (Safire/TIB) finished with Stamp and Lill in a sprint finish at Ocean View Hotel. Craig Woods and Oli Munnik (Skullet) were consistent in finishing third. On general classification, Price and Hill now start the final stage with a mere twenty-four second lead over Stamp and Lill. With the fourth stage being the longest it is going to be an exciting day of racing and the final podium could go either way. 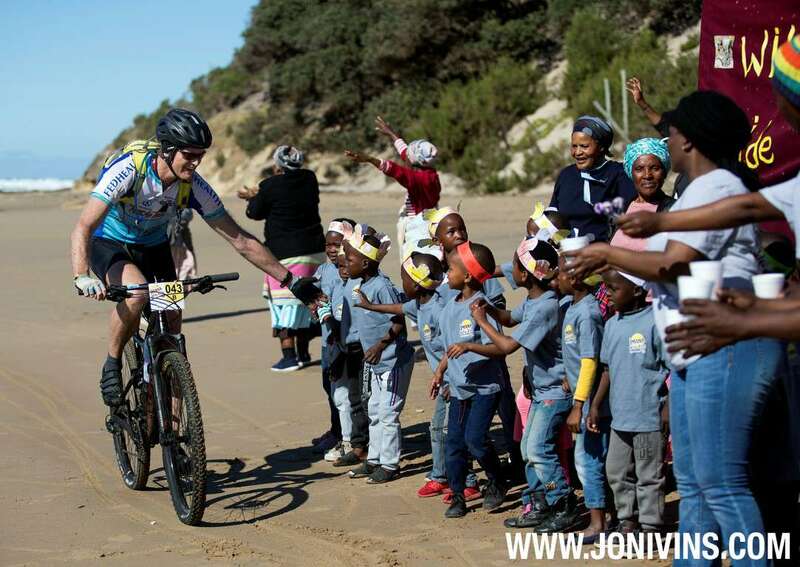 In the mixed teams Seath and Michelle Scowby arrived at Ocean View with PK and Esthea de Villiers to tie for first place on stage three whilst Andre Botha and Christina du Plessis still hold the overall lead in the mixed category. RESULTS – Day 3. 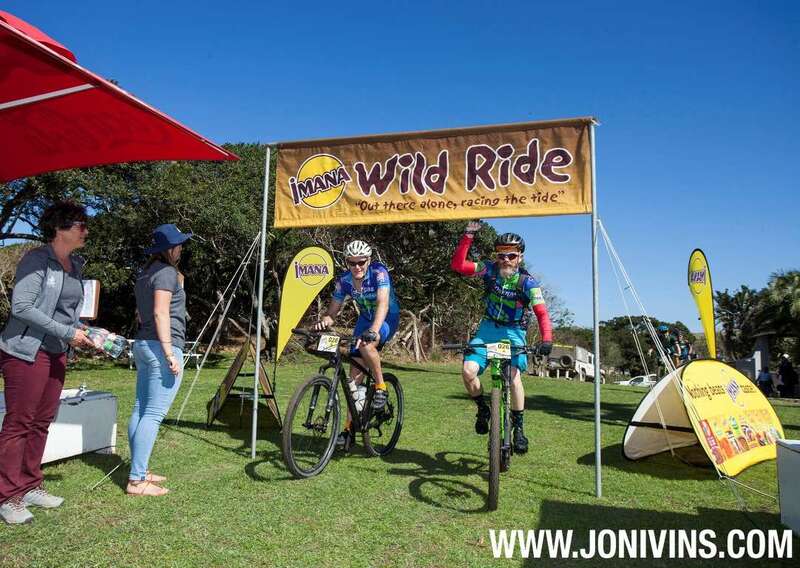 Men: Damon Stamp & Darren Lill (St-iLL Wild Riding) 2h01.55, Warren Price & Andrew Hill (Safire/TIB) 2h03.57, Craig Woods & Oli Munnik (Skullet) 2h15.09. Mixed: Seath & Michelle Scowby (DES) 3h44.08, PK & Esthea de Villiers (Synergy) 3h44.08, Andre Botha & Christina du Plessis (The Feather & The Sinker) 3h52.26. GC – Men: Warren Price & Andrew Hill (Safire/TIB) 5h21.19, Damon Stamp & Darren Lill (St-iLL Wild Riding) 5h21.43, Craig Woods & Oli Munnik (Skullet) 5h49.51. Mixed: Andre Botha & Christina du Plessis (The Feather & The Sinker) 9h29.55, PK & Esthea de Villiers (Synergy) 9h41.21, Seath& Michelle Scowby (The Feather & The Sinker) 9h45.